The perfect cookie isn’t easy to find. Some, just crumble too easily whilst others are just too soft, lacking that necessary crunch factor. So for me, that perfect cookie is the one that is crispy and crunchy but one which is also able to soften up and crumble quite easily, once it’s in your mouth. And ever since I discovered Royal Dansk, it has definitely been synonymous with the perfect cookie (or rather cookies). I honestly love Royal Dansk cookies. It’s the only box/tin of yummy goodness (apart from Chips Ahoy, which seems to be MIA for the past year or two) that I can finish in just one sitting. So, when the peeps over at RD contacted me, to enquire if I’d be interested in reviewing some of their goodies, the answer was obviously a very loud and ecstatic YESSS!! 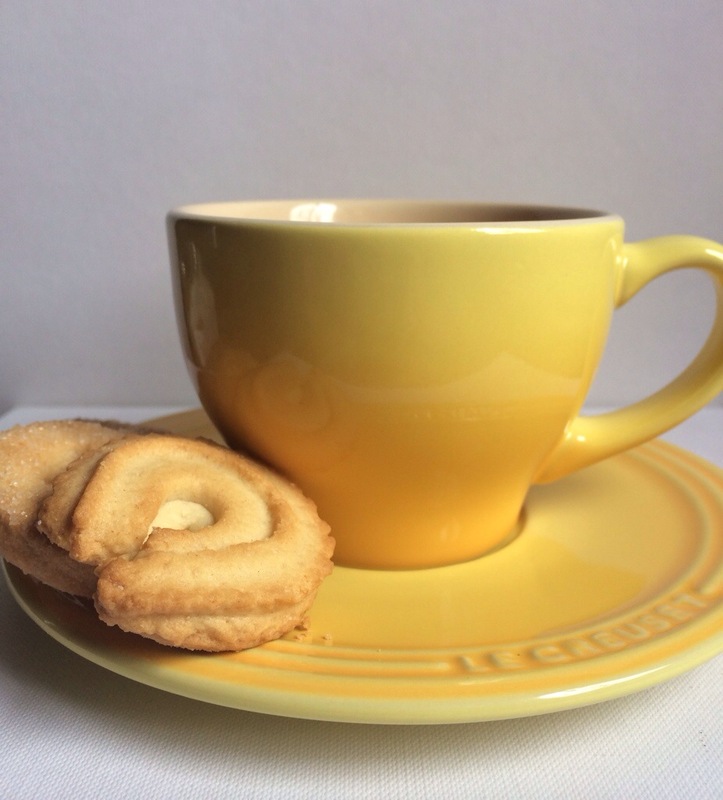 They sent me a box of their Danish Butter Cookies and a box of their Cappuccino & Chocolate Chip Cookies – both of which I terribly enjoyed. And as a cute little gesture, I received a very much needed RD ceramic travel mug and shopper bag – which I obvi used to transport my very, very heavy Accounting and Auditing standards to and from my exam venues. 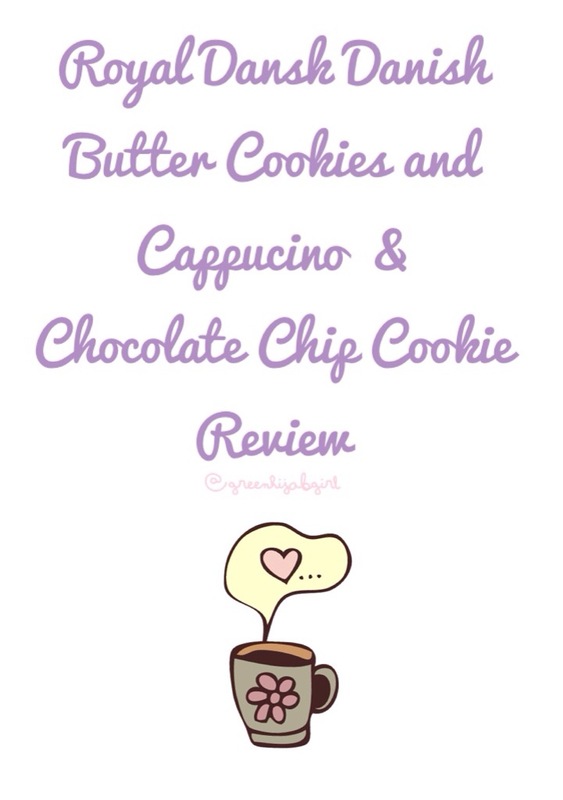 The Cappuccino & Chocolate Chip Cookies (the 3C’s cookies) have a brilliant crunchiness, goes perfectly well with a cup of tea or coffee and the hint of cappuccino adds a whole other level to the flavour profile of these cookies. 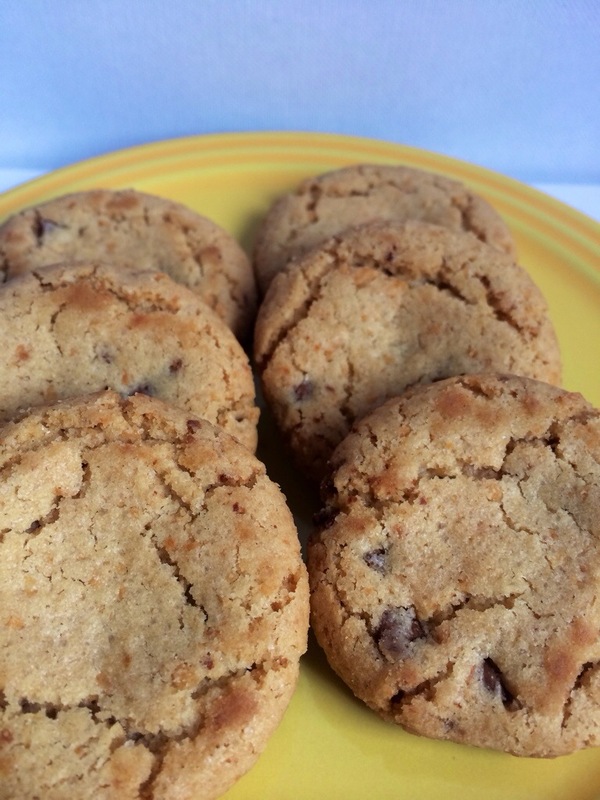 You could, and you probably would, scoff down all 15 of these cookies in just one go. It isn’t too rich or too sweet, and that whiff of cappuccino as you bring it closer to your mouth really is something else. If you aren’t salivating at this very moment, then what in the world is wrong with you??!! 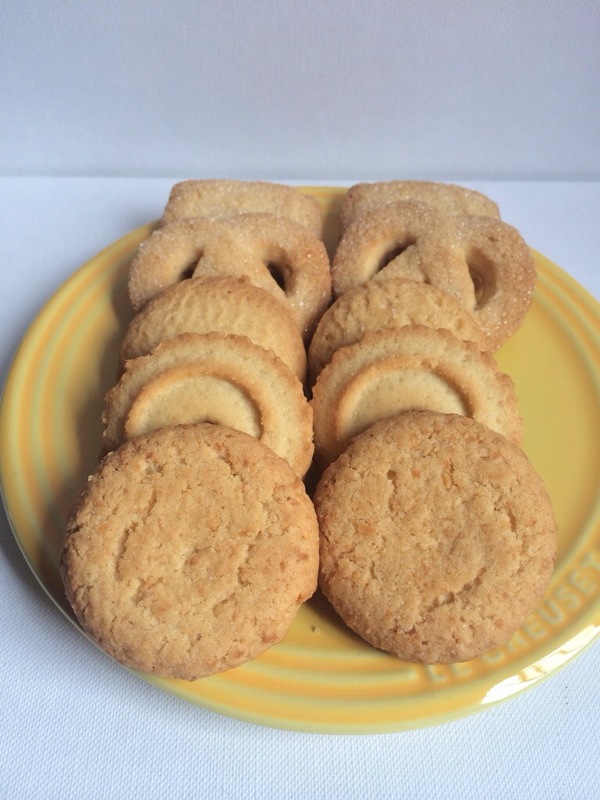 The Danish Butter Cookies (DBC’s), due to the fact that it contained no chocolate :(, wasn’t as amazing as the 3C’s cookies – however, I still enjoyed them. The box of DBC’s contained a variety of different cookies -square ones, round ones, bigger round ones and pretzel and horse-shoe shaped ones. The latter were my favourite from the bunch – I think because they were prettily shaped, it automatically tasted better! What’s even better, is that every single one of these cookies held their shape and never flopped over, when dipped in a cup of piping hot tea! When I collected my box of goodies from the Post Office, I was so worried that they would be smashed and totally crumbled up due to them having to endure a very bumpy ride in the back of the delivery truck from PO to PO. But, to my surprise each cookie was still intact in their little cupcake wrapper and none of them were even the least bit damaged – they definitely do travel well! So, if my review hasn’t made it clear enough, can you see why I love RD cookies? 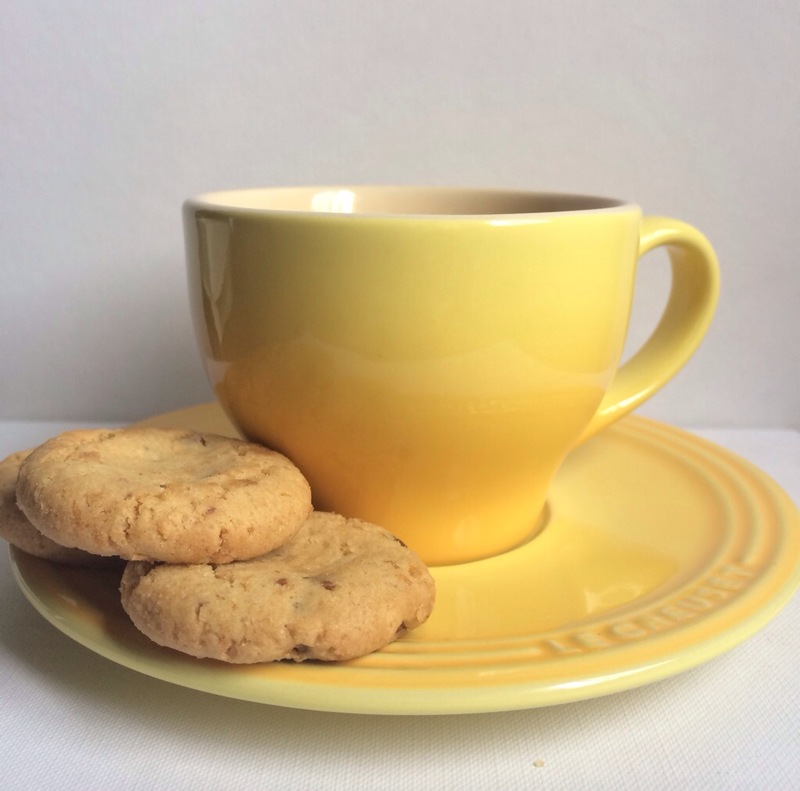 Each cookie possesses the perfect cookie-crunch, tastes oh-so-yum, stays true to itself even when drowned in a cup of tea and doesn’t crumble unless you want it to – it’s perfect, well at least I think so! Tip: You could possibly try to bake your own batch of perfect cookies, but if you are lazy (like me) you could just buy a few boxes of these yummies, serve it up on a pretty glass platter and you could either pass it off as your own baked goods or expose your secret by telling them it’s an RD batch – either way, your friends/fam will be enjoying some yummy goodness! And if they don’t eat them all and you’ve got leftovers (probability: 0.00000001%) make sure you store them in the fridge, in an airtight container, to ensure that they keep their freshness and crunch!